Metro Detroit MI Autism Spectrum Bowling League – Classic Lanes and OUCARES launch bowling league for persons with autism and autism spectrum disorders in Oakland County, Michigan. Our friends at Classic Lanes in Rochester Hills have teamed up with OUCARES (Oakland University Center for Autism Research, Education and Support) to form an autism spectrum bowling league for individuals ages 15-plus on the autism spectrum. This opportunity will allow ASD students and adults to enhance physical activity in a social, community setting. Please Note – this league has grown very popular through the years and pre-registration is strongly encouraged by OUCARES as soon as possible. 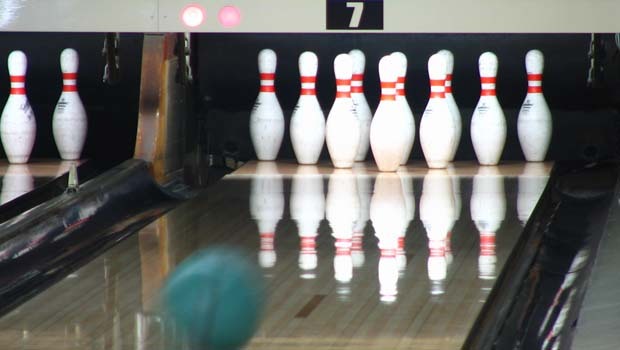 The nine-week bowling league will begin Saturday, April 13, 2019 and runs through Saturday, June 22, 2019. No bowling experience is necessary to participate. The bowling games run from 10a-noon. The cost of the bowling league is $60. This is the 10th year for the bowling league for autism spectrum bowlers. Classic Lanes and OUCARES have stated that they want the new league to start small and be successful before expanding. The OUCARES vision for the bowling league is to have it eventually fill all 32 Classic Lanes bowling lanes! Please Contact Chris Murray, Community Relations Director for Classic Lanes, with any questions at 248-852-9100. Click here to register for the 2019 SPRING Autism Spectrum Bowling League for individuals with autism or autism spectrum disorders. Macomb County also offers a Autism Spectrum Bowling League at 5 Star Lanes Sterling Hts, Michigan on Saturdays from 10a-Noon from Saturday, April 20, 2019 through Saturday, June 15, 2019.